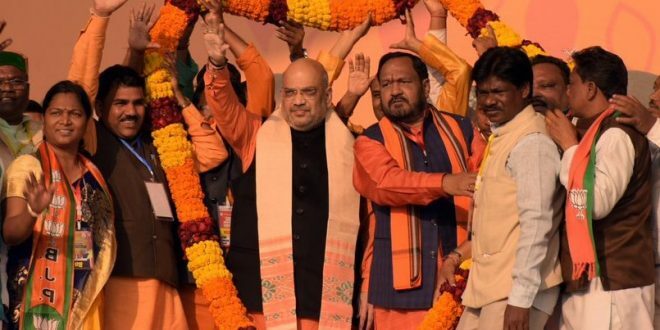 Puri: BJP national president Amit Shah on Sunday attacked the Congress and BJD for doing nothing for the progress of Odisha and urged the people to throw out the BJD government in Odisha. “Naveen babu’s party is B team of Congress. They are two sides of the same coin. Congress ruled for so long in Odisha. 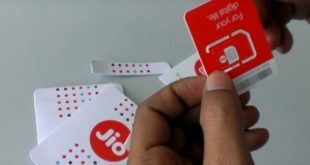 Did Odisha develop? Naveen Patnaik also ruled for 19 years. Did Odisha develop?” asked Shah while addressing BJP ST Morcha’s two-day national convention here. 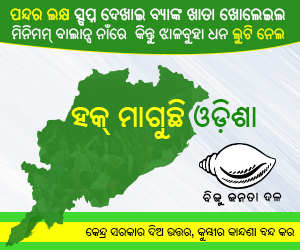 He also said the state should elect a person who can understand and speak the Odia language. 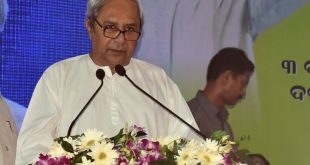 “Naveen Babu is not able to hear people’s voice as he does not understands or speaks the regional language,” he added. Informing that Rs 5.13 lakh crore has been allocated to Odisha, he said the fund did not reach to the grassroots level. Shah also slammed the Odisha government for failing to utilise the District Mineral Foundation (DMF) fund for the welfare of tribal people in the state. 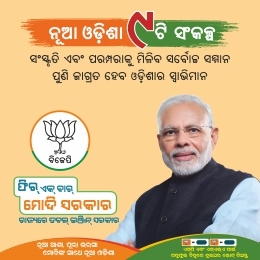 The BJP president urged the Odisha government to implement the Ayushman Bharat Yojana for the health benefit of the people in the state.